Home › Castle › ‘Castle’: Date or wait? Nathan Fillion and Stana Katic take sides. Who’s right? 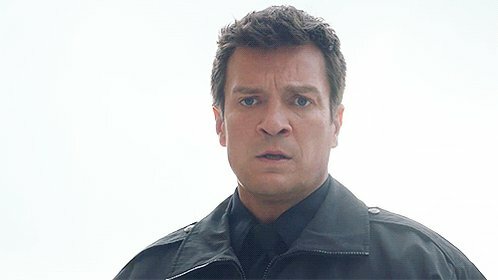 by hayley — March 22, 2011 — Comments Off on ‘Castle’: Date or wait? Nathan Fillion and Stana Katic take sides. Who’s right?